Vantage Land | More than a WA property group. We are the South West land development specialists. 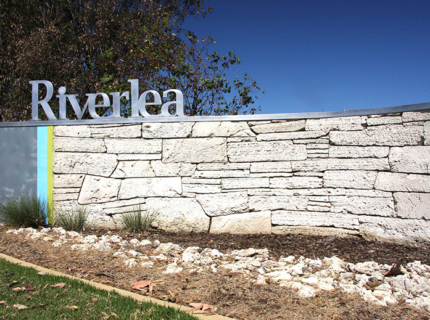 Riverlea | The perfect city-side locale within easy reach of the best of the South West&#039;s countryside. 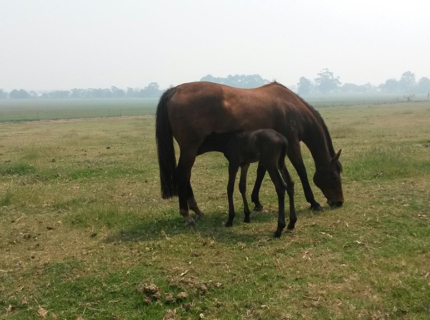 Holland Loop | A naturally quiet retreat surrounded by rich dairy farming and forest hinterland. that add value to our broader communities. We concentrate on working closely with local people. We listen. We draw on our experience to advise you. After all, we live in the South West and we want the best for the region. Please call for an appointment as we are often out and about on the job.